Chester originated as the Roman legionary fortress of Deva. Stone defenses first rose around AD 100 and for the next three centuries it housed the Twentieth Legion. When the Roman occupation came to an end the site appears to have been deterred, but the Danes took refuge one winter behind the old walls and withstood a Saxon attempt to dislodge them. This prompted Ethelred, Earl of Mercia, to establish a burgh here on the Wessex pattern in 907. It put up a rare resistance to William the Conqueror but fell in 1070. The present city wall is largely of the thirteenth century, a period when most English towns rebuilt their defenses. Underlying the medieval defenses are the remains of the legionary fortress. This had the usual rectangular plan of Roman forts, with rounded corners and a gate on each side. The city wall follows the Roman alignment on the north and east. Near Newgate can be seen the foundation of the Roman angle tower where the two walls parted company. King Charles’ Tower, at the north-east corner, is the best of the mural towers. From here Charles I watched the Battle of Rowton Heath. However, an even more impressive tower is the cylindrical Water Tower, added in 1322-26 at the end of an embattled spur wall which projects from the north-west corner of the circuit. 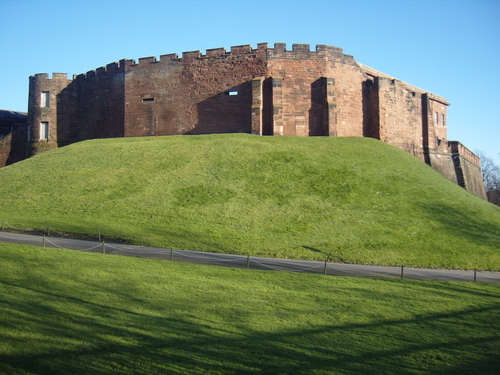 Chester Castle occupies a knoll overlooking the river at the south end of the walled city. Before the defenses were extended it stood outside their circuit. William the Conqueror founded the castle after the city had fallen, but he soon made Hugh d’Avranches Earl of Chester and granted the castle to him. The tower’s upper floor contains a vaulted chapel in Norman Traditional style, adorned with the remains of newly-discovered frescoes. A length of inner curtain also survives. I wish to show some thanks to you for rescuing me from this crisis. After checking through the world wide web and finding opinions which were not powerful, I assumed my entire life was well over. Being alive minus the strategies to the issues you have sorted out through your good post is a serious case, and those which may have in a negative way affected my entire career if I hadn’t encountered your web blog. Your personal training and kindness in touching the whole lot was valuable. I don’t know what I would have done if I hadn’t encountered such a thing like this. I’m able to at this moment look forward to my future. Thanks for your time so much for the specialized and amazing guide. 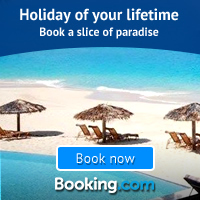 I will not hesitate to refer your web site to anybody who needs and wants direction about this topic.